A lot of today’s movers and shakers credit their achievements to reading books. So if you want to strike it big in the business world, you’ll need to read the right stuff. 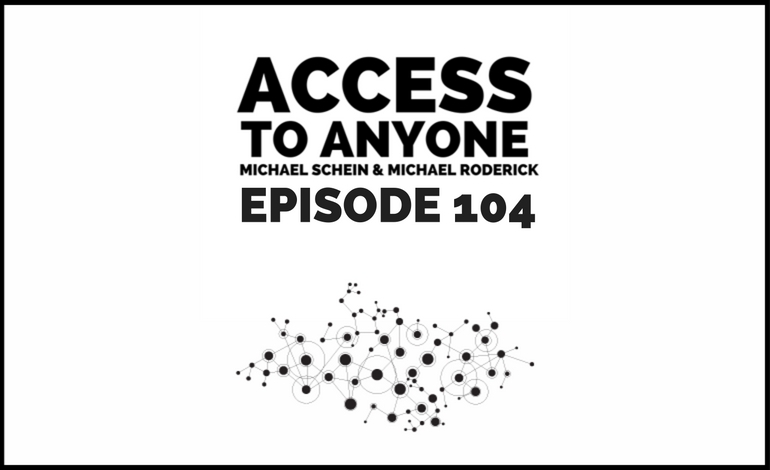 In today’s episode, we explore what co-host Michael Roderick calls brain-expanders. During the conversation, we reveal how these books will help you make smarter decisions, build meaningful relationships, and everything in between. What are the qualities that make a book a brain-expander?